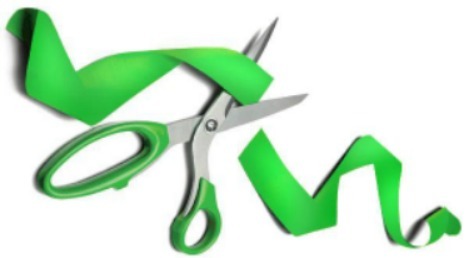 Please join us for a ribbon cutting ceremony to welcome new member Cornerstone Surveying. Snacks will be provided. Will be held at the Chamber.